Old Jacksonville fans were made in Texas in the 1980s. 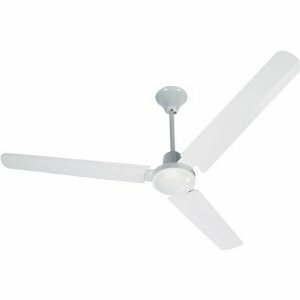 Fans are currently being sold today under the same brand name. 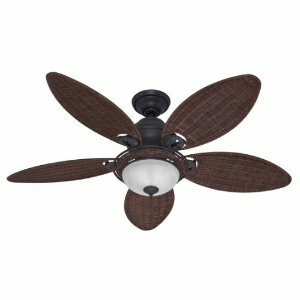 The older Old Jacksonville fans were largely devoid of problems, however they did use a rubber flywheel that may need to be replaced. See "flywheel replacement" section. 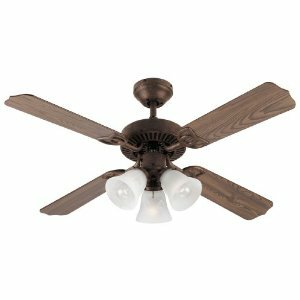 As with all older fans, with age and use the bearings may become dry or dirty and require oiling or replacement, see "oiling" section. 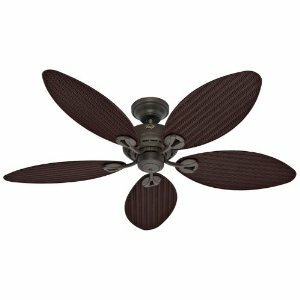 This Westinghouse fan has 4 Reversible Blades and Distressed Pine/Walnut Finish. 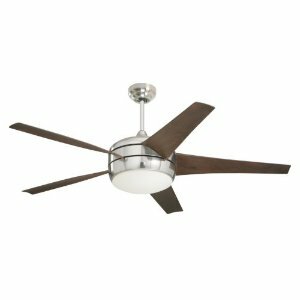 42-inch fans are best suited for medium-sized rooms such as recreation rooms, living rooms, or a children's bedroom but can be used for larger rooms. 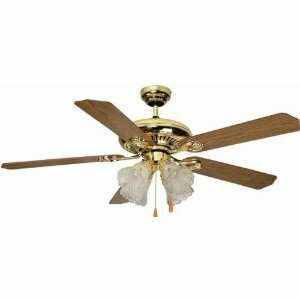 The fan is covered with a 25 year limited warranty. This fan also includes light bulbs.